This pure shea butter melts in the hand and quickly penetrates into the skin. Rich in vitamins A, D, E and F, it regenerates the skin and deeply nourishes it. Supple, the skin is protected from the harmful effects of the sun or cold. Especially recommended for fragile and dehydrated skins. 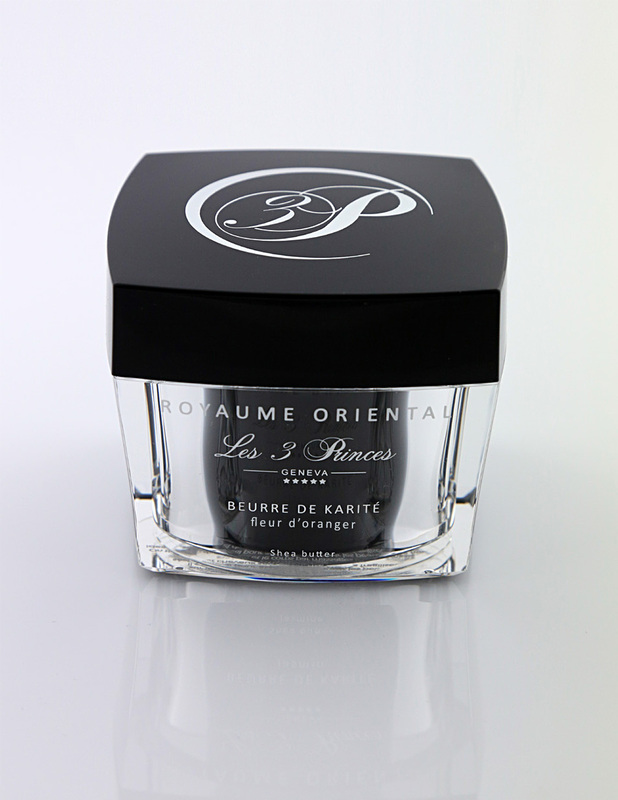 On the skin: daily application on face and body with soft massages. Ideal to soften and nourish dry skin and dry hair, irritated nose, weakened zones. Butyrospermum parkii (shea butter), parfum.